I’ve taken Reiki I and Reiki II with William Lee Rand, Usui Reiki teacher. And Reiki Masters/Teachers workshop with Traci Hagie that is traditional Usui lineage (Usui Reiki Ryoho). My lineage is to traditional Reiki though I do follow the teaching format of my first teacher because there was complete resonance. My main teacher for Reiki took her First and Second Degree Reiki from a woman with direct lineage to Takata’s grandaughter (and thus Usui Reiki Ryoho) and then she took her Masters and Teachers courses in Germany from a lineage that cannot be traced i.e. what is known as a ‘non-tradititional’ lingeage. This non-traditional lineage is some times referred to as Liberty Reiki. I consider this my main lineage so for the most part it’s non-traditional, not directly traceable, but Reiki is Reiki. My primary teacher was Marnie Vincolisi. I am grateful for Mikao Usui’s life path which led him to discover Reiki. He was a dedicated, devoted, passionate, helpful, wise soul who had a deep yearning for connecting to what is beyond. And for finding a way to share healing and light both near and far. 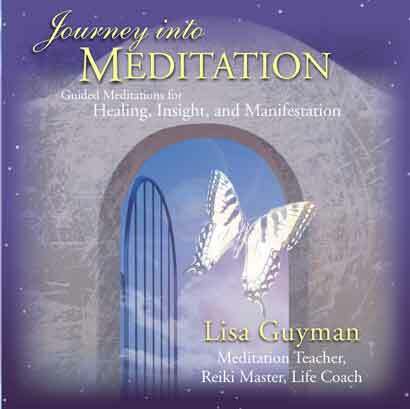 Reiki spread far and wide once Mikao Usui began sharing it in Japan in 1922. His impact is experienced today across the globe. May all of those who practice or teach Reiki honor his life by sharing Reiki in its brilliant wisdom, simplicity and love. Reiki Classes -Where to Start? 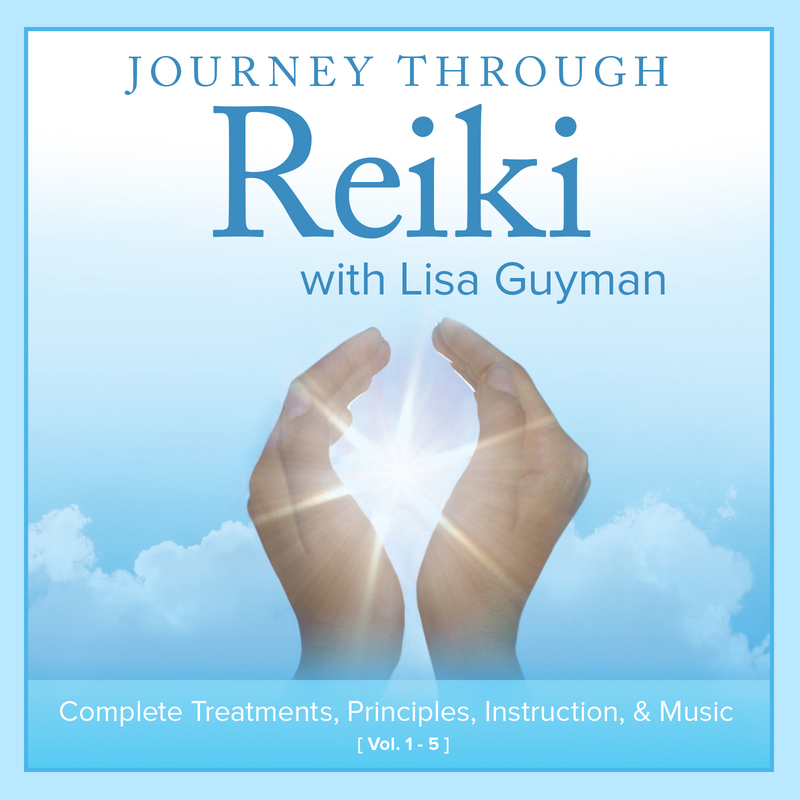 Reiki Classes – What is Covered in Each Level?